Cohesity, a Santa Clara, California-based developer of a converged secondary storage platform, raised $55m in Series B funding. The round was led by ARTIS Ventures and Qualcomm Incorporated, through its venture investment group, Qualcomm Ventures, with additional investment from Accel Partners, Battery Ventures, Google Ventures, and Trinity Ventures. The company intends to use the funds to scale its engineering, sales, and marketing teams. Founded in June 2013 by CEO Mohit Aron, Cohesity is advancing a scalable data storage solution that converges all secondary storage workflows for data protection, development, and analytics onto a single, intelligent platform. 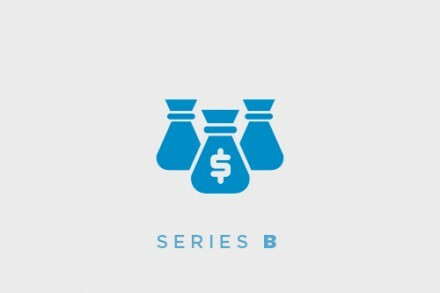 The company had closed a Series A round of $15m led by Sequoia Capital and Wing Venture Capital in late 2013 and at that time added Sequoia Capital Partner Bill Coughran and Wing Venture Capital Founding Partner Gaurav Garg to its board of directors. Cohesity has now begun pilots with select clients and is now expanding availability with its Early Access Program. Sign up for the Early Access Program at www.cohesity.com/early-access/.